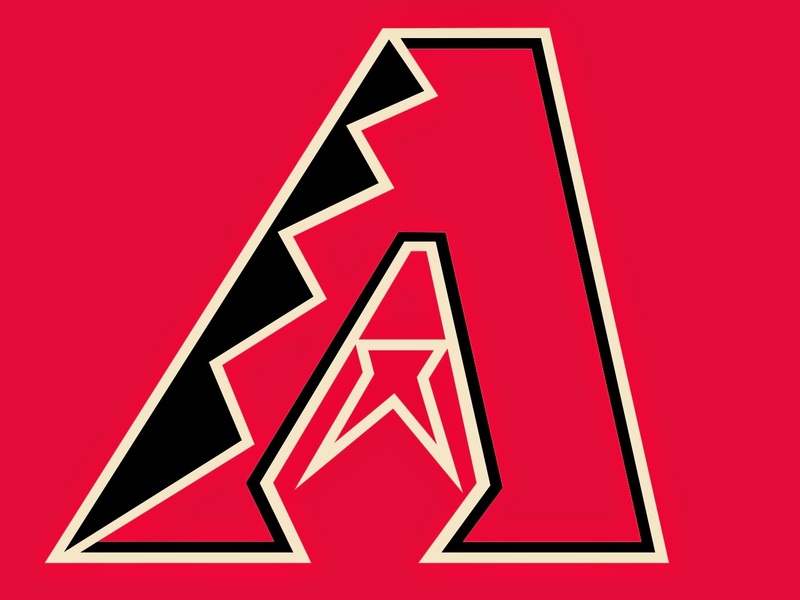 The Arizona Diamondbacks and 23 year old Cuban OF Yasmany Tomas to a 6 year $68 mil deal, just slightly larger than what the Chicago White Sox gave to Jose Abreu. We all know how that worked out! He will join Paul Goldschmidt and Mark Trumbo in the heart of the Diamondbacks lineup.